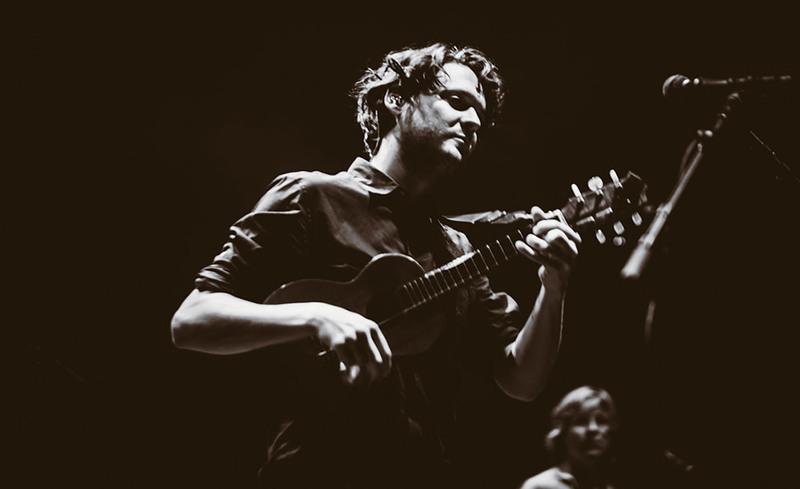 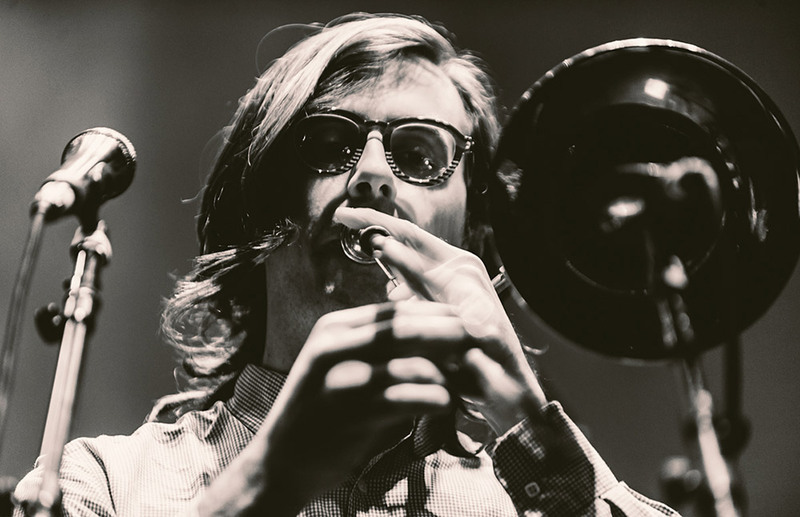 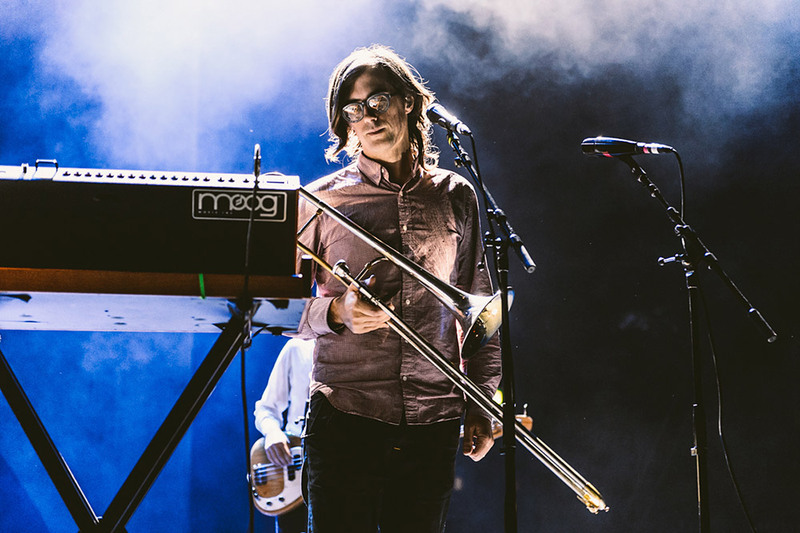 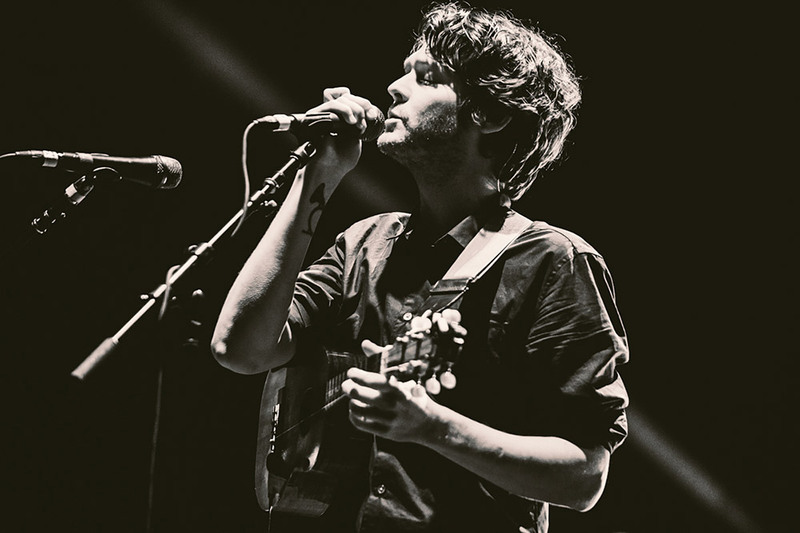 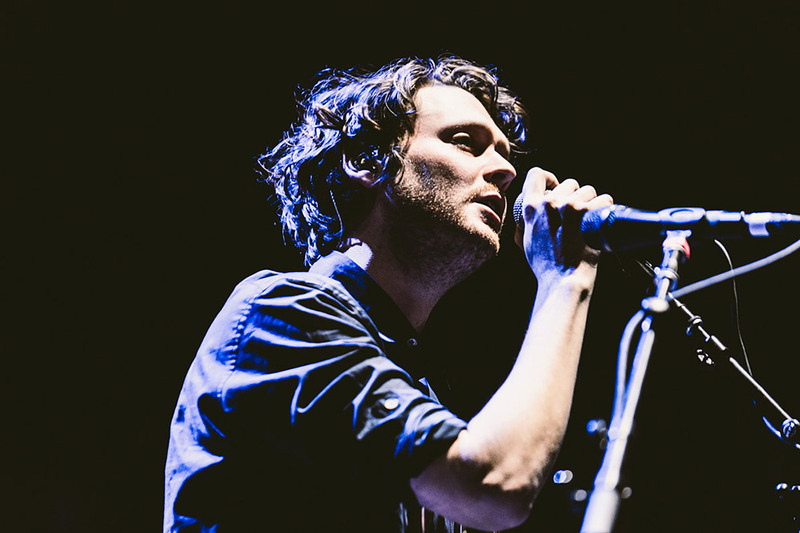 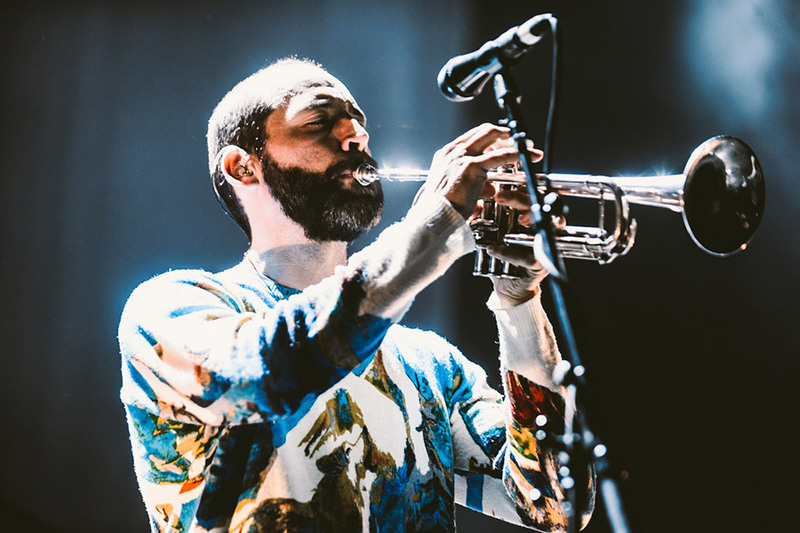 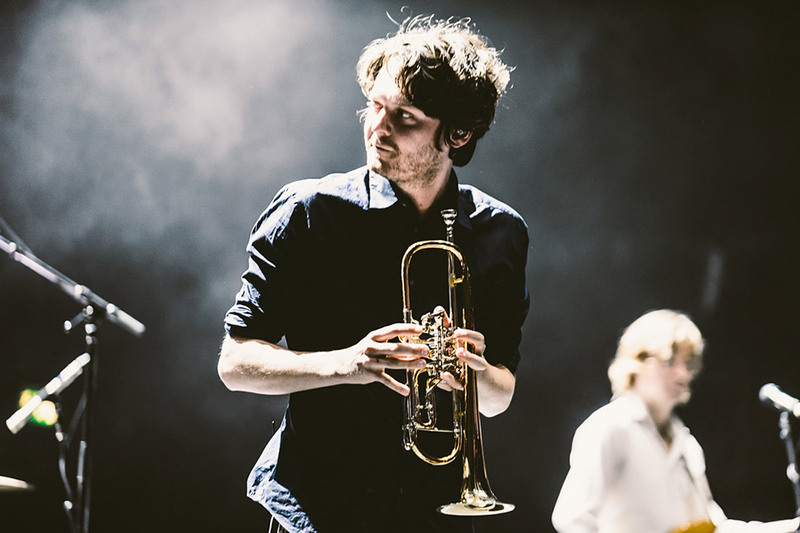 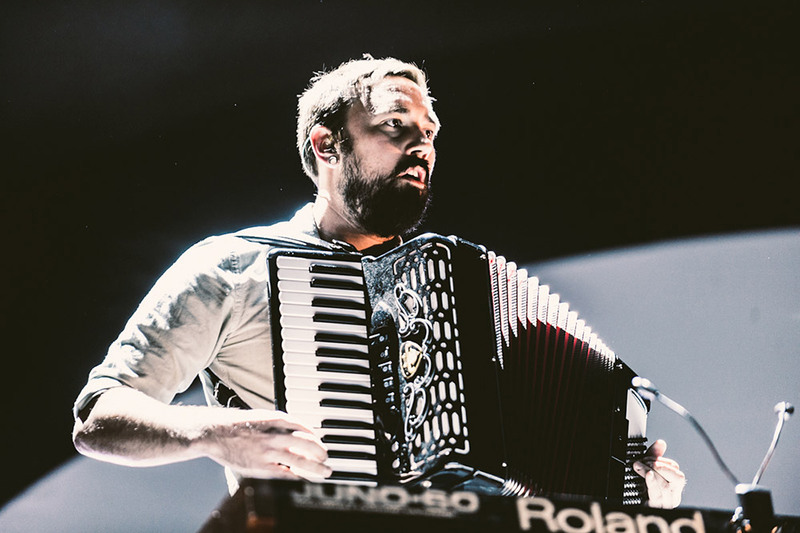 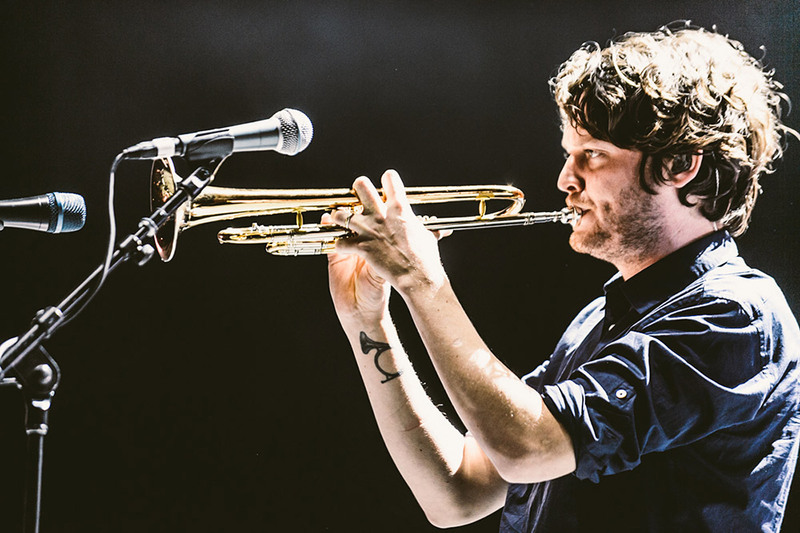 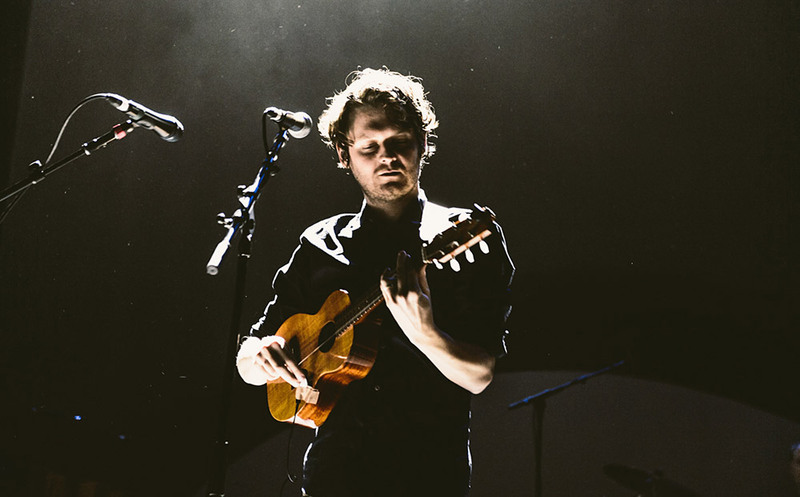 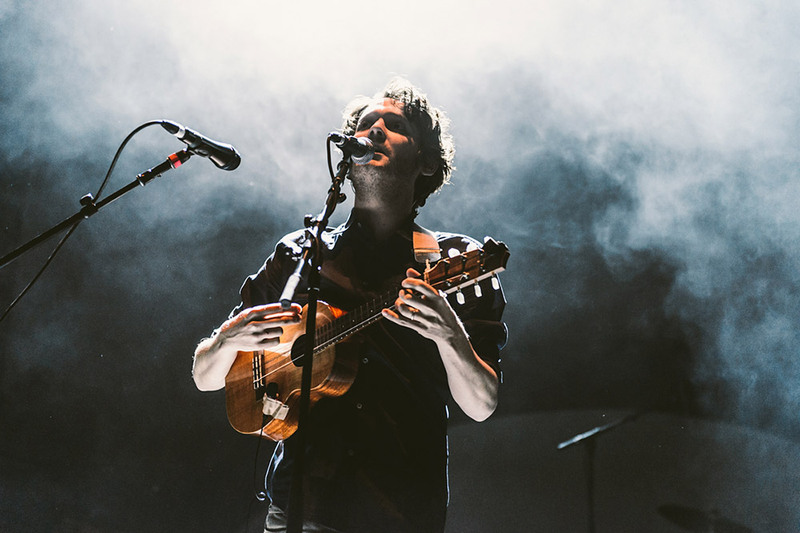 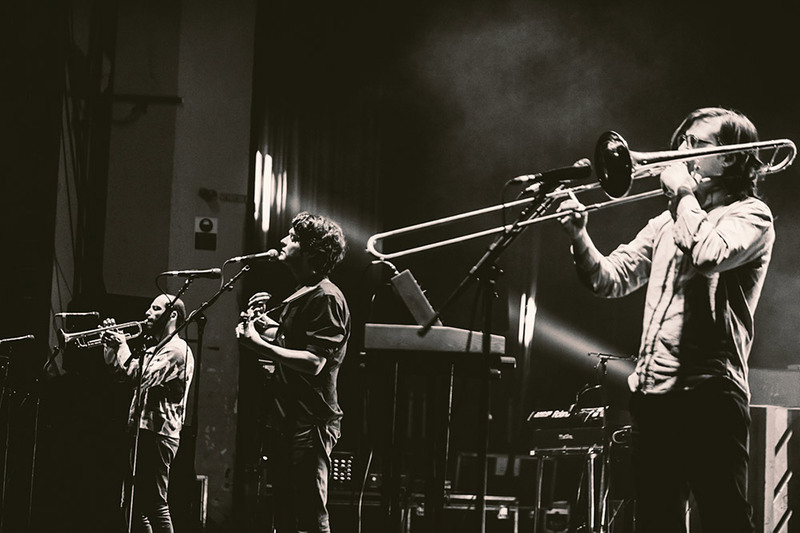 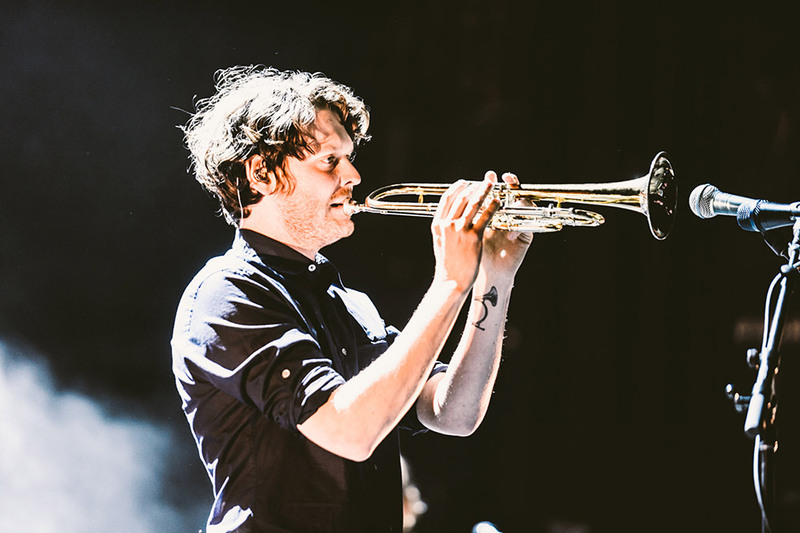 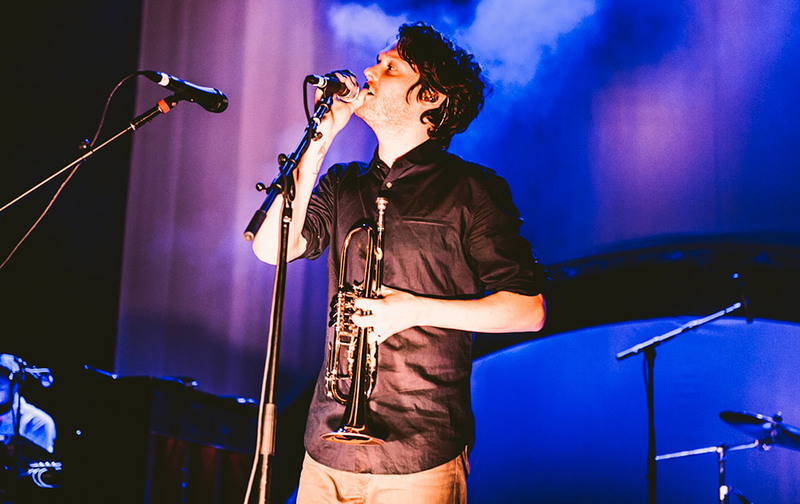 Daniel Harris spent an evening with Beirut in London. 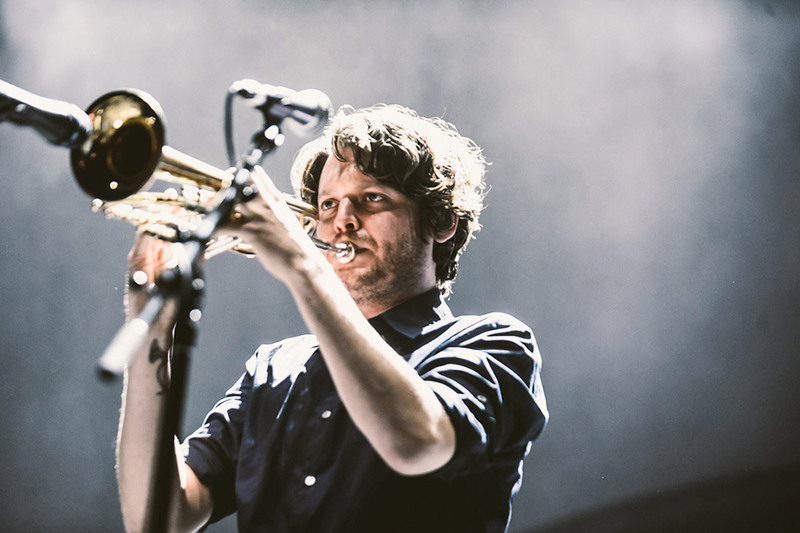 Daniel Harris spent an evening with Beirut in London. 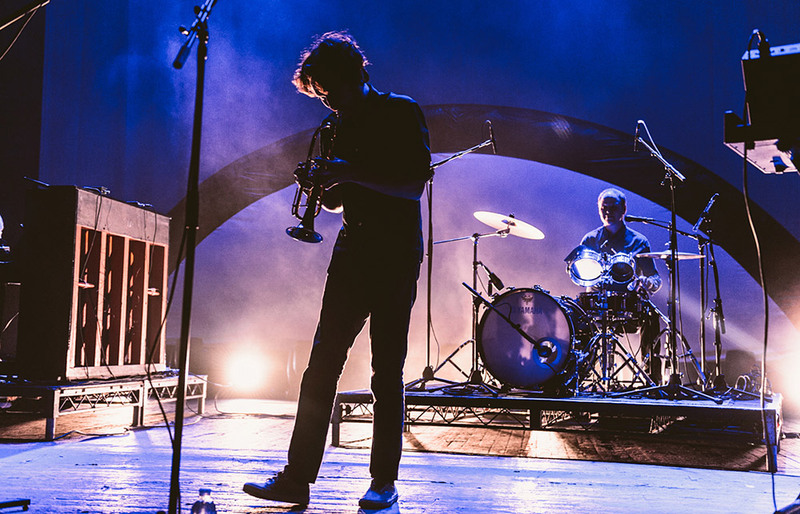 Check out the fantastic photos below.